Pinterest Management ServicessteemCreated with Sketch. We are offering a unique service for busy Entrepreneurs that do not have time to manage their Pinterest account. Pinterest Marketing has required some effort and strategic plan to create your present in Pinterest. 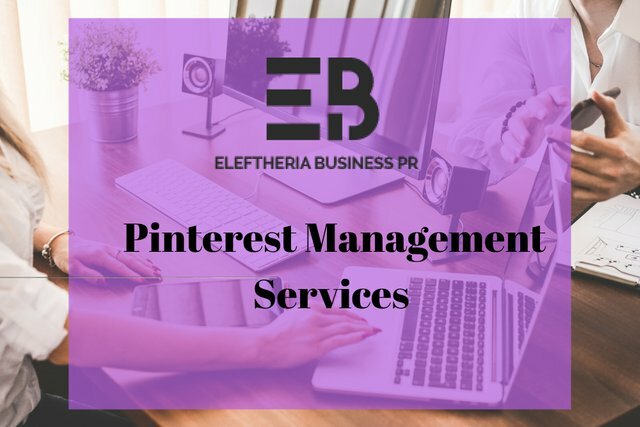 If you are a busy Entrepreneur, we offer you this fantastic service to boost your sales through Pinterest. We can optimise your profile, and we will do the work for you, and we can help you grow your account on Pinterest. First, you have made the payment $99 and clicked here below. We will contact you and collect the information we need from you and start working on your profile. What are we going to include in this small package? Manage around 20 Boards only, and you will have to provide to us with a small checklist of your Boards. We can work on your profile and create attractive Board titles. We will re-organize your Boards, and we will give you consultation advice too. Providing you with keywords that will increase your rankings. Clean up and optimize your Boards and pins. Guidelines on small strategic plan and how to increase followers. Strategic pinning plan to boost your traffic accordingly.